Many workplaces contain areas that are considered “confined spaces” because while they are not necessarily designed for people, they are large enough for workers to enter and perform certain jobs. A confined space also has limited or restricted means for entry or exit and is not designed for continuous occupancy. 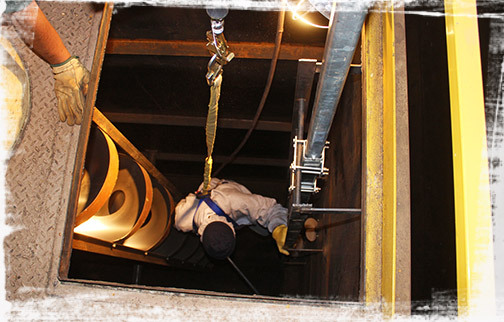 Confined spaces include, but are not limited to: tanks, vessels, silos, storage bins, hoppers, vaults, pits, manholes, tunnels, equipment housings, ductwork, pipelines, etc. This course provides the OSHA required training and certification of employees who will perform permit-required confined space entry. The overall objective of this training is to protect those entering or working around a confined space. 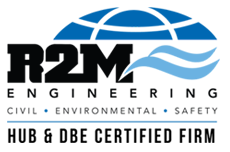 R2M Engineering will customize each course to cover the worksite specific conditions, issues, hazards, and equipment that the employees will encounter in their workplace. Upon course completion students will have the ability to identify permit and non-permit required confined spaces, reference the OSHA Permit-Required Confined Spaces Standard, conduct atmospheric testing, and implement a permit-required confined space program.